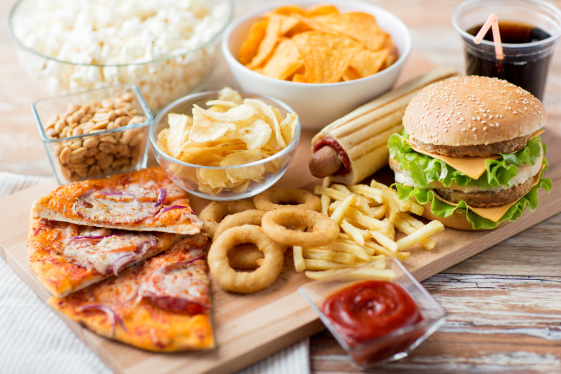 Junk foods are usually classified as garbage because they don’t add anything to your body. In other words, it has no nutritional benefits. Regardless, many people still consume junk foods despite the health risk. This is why businesses in the fast food industry are smiling to the bank while the consumers are crying to the clinic. Therefore, it is no gainsaying that many of us are addicted to these junk foods and we do not know. These tips, clues and signs shared by Jumia Travel, the leading online travel agency should help.